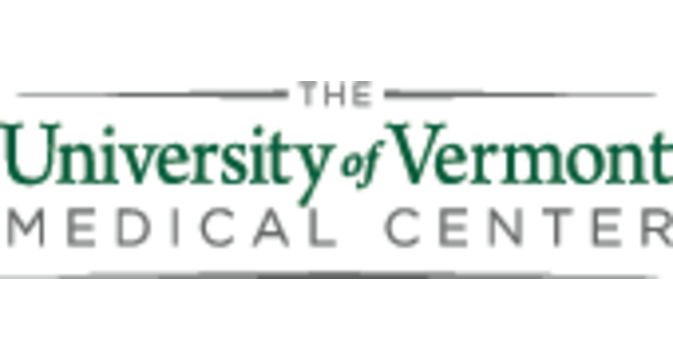 Use the tools and resources below to participate in Vermont Mentoring Month (January 2018)! 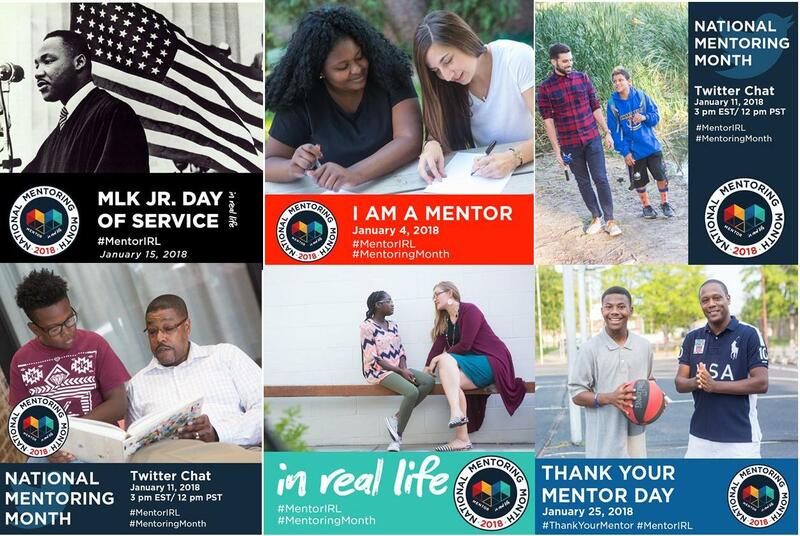 January is National Mentoring Month, a designated time each year to thank current mentors and recruit new volunteers. Here in Vermont, Mobius, Vermont’s Mentoring Partnership partners with mentoring programs around the state to organize local festivities and celebrate our collective efforts to develop a culture of mentoring, and provide support for young Vermonters in every corner of the state. 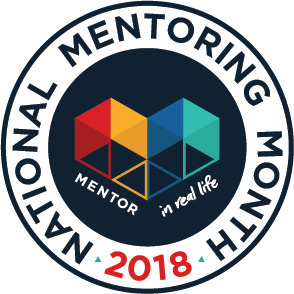 The theme of the national campaign is “Mentor In Real Life,” which allows mentoring supporters and mentors to talk about the real life benefits of mentoring. The messaging strategy is to position mentoring as a critical component in young people’s lives, helping them make the decisions that ultimately lead to improved opportunities and connections, benefiting them and strengthening our communities. Throughout the month of January, Mobius is partnering with Vermont mentoring programs, and supporters from the state government and local foundations, to highlight the many proven benefits mentoring provides for Vermont’s young people. These benefits include improved school and class attendance, better relationships with peers and family members, and a greater sense of connection to their schools and communities. 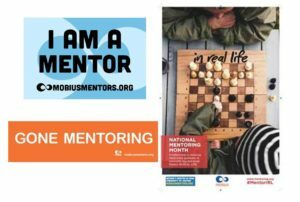 This toolkit will help you, as a mentoring program staff member, get started with using National Mentoring Month to promote your program! 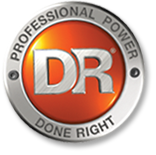 Click on any of the hyperlinks below to access the referenced file. 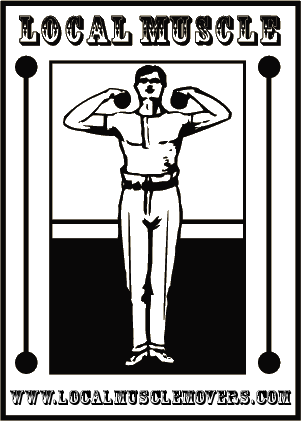 Use the form linked above to sign up for free materials for your program! Share information about your events so Mobius can promote them online! 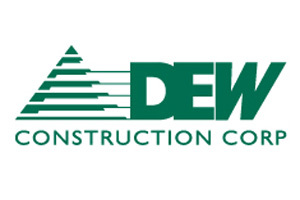 Learn more about mentoring events happening around the state! How to organize a benefit event for your mentoring program. How to create a social media plan for your program to participate in the campaign. Learn all the basics on how to start and manage a social media account. Check out the national toolkit for more ideas and images to share! Promote Mentoring in the Media! Media Alert Template for promoting your NMM events! Do you have a story idea or a volunteer you would like to find a way to celebrate in a news outlet? Contact [email protected] for assistance. Click on the images below to access a variety of graphics you can use to share the campaign!